You have thirty second to destroy all incoming objects and get points for them. Use a mighty horn to blast them! 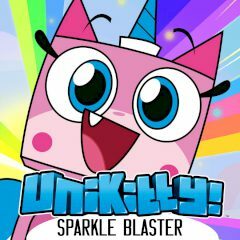 Are you ready to have some fun with Unikitty? Destroy various objects before time runs out and get some points. Don't let them touch the character.